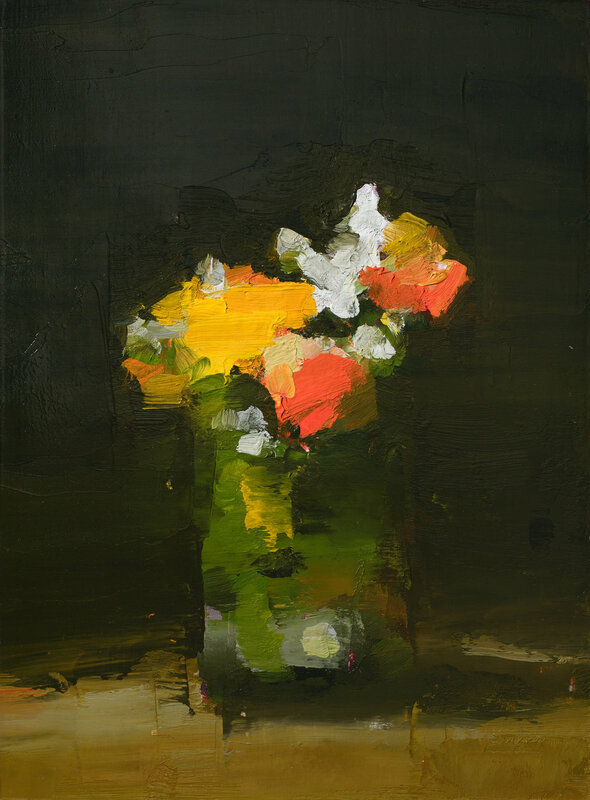 Stanley Bielen’s flower and still life paintings have been compared to the last flower paintings of Manet. Bielen’s colorful little gems, however are more abstracted, expressive and full of life. An insight into why Bielen paints beauty may be found in this quote from a recent interview: “I was born in Poland. My parents lived through the destruction of their country, Nazi occupation followed by Stalinist Soviet occupation. Bielen studied at the Pennsylvania Academy of Fine Art and is influenced by the long regional realist tradition called the Philadelphia School. He exhibits nationally and is represented in public and private collections including the Hirschhorn Museum and Sculpture Garden and the Pennsylvania Academy of Fine Art. 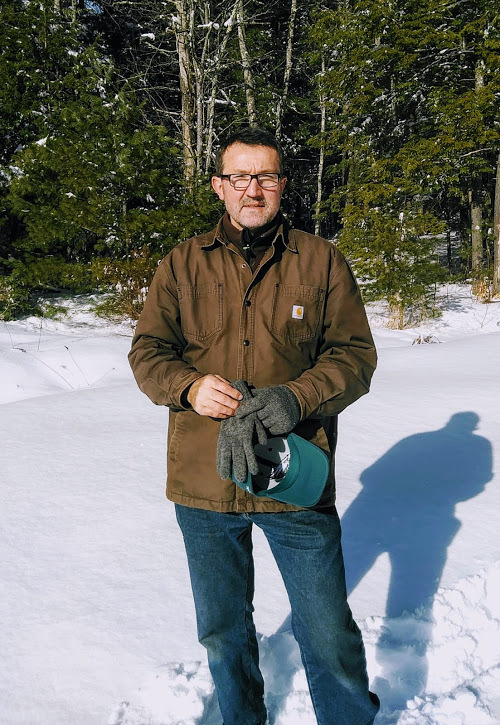 Bielen lives and works in Philadelphia and Bridgton, Maine.